Formosa AS » Blog Archive » Nye produkter på lager ! Vi har fått inn VigorFly 210 og Vigor N65 på lager. VigorFly 210 er en oppgradert versjon av VigorFly200. 210 har støtte for IPv6, en VPN tunell samt enkelte LTE 4G modem. Vigor N65 brukes sammen med AP 800 for å tilby 802.11a/g/n i 5GHz frekvensområdet. The router has been very stalbe hasn’t needed a reboot which is nice.I have got the windows PPTP VPN up and running with some help from my brother.He was so impressed with the 2820 he bought one for use at home.The Web Interface is my only real complaint, but with the exception of m0n0wall I haven’t found a router with a decent Web UI. 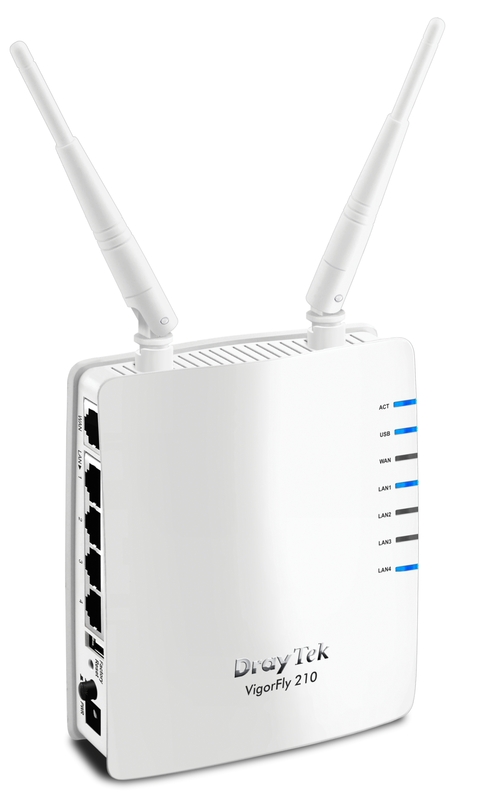 I have used netgear, dlink, linksys, speedtouch, smoothwall and Sonicwall in varying degrees and none of them are as easy to use as m0n0wall. 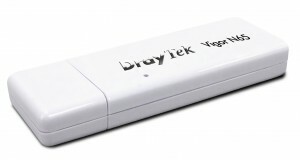 You can buy m0n0wall boxes from various suppliers or you get yourr own hardware (i reccomend soekris) and install the latest image.The reason I chose to try out the draytek really came down to price, if you build your own m0n0wall it will cost about 175 the Draytek is cheaper at ~ 125.